The electrician East Auckland calls first! Commercial, Residential and Emergency call outs! 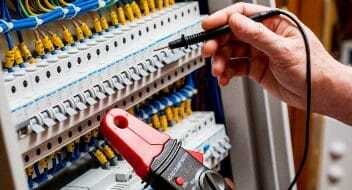 For all your electrical services in East Auckland you can trust the Steve at Barratt-Boyes Electrical Services. If you are looking for a reliable, trustworthy, highly skilled and experienced sparkie, look no further. Contact Steve at Barratt-Boyes Electrical services now.